Bushbaby River Lodge is situated in the Hoedspruit Wildlife Estate, where we do not have big five game, so it is safe for you to move around on foot, by bike or car. 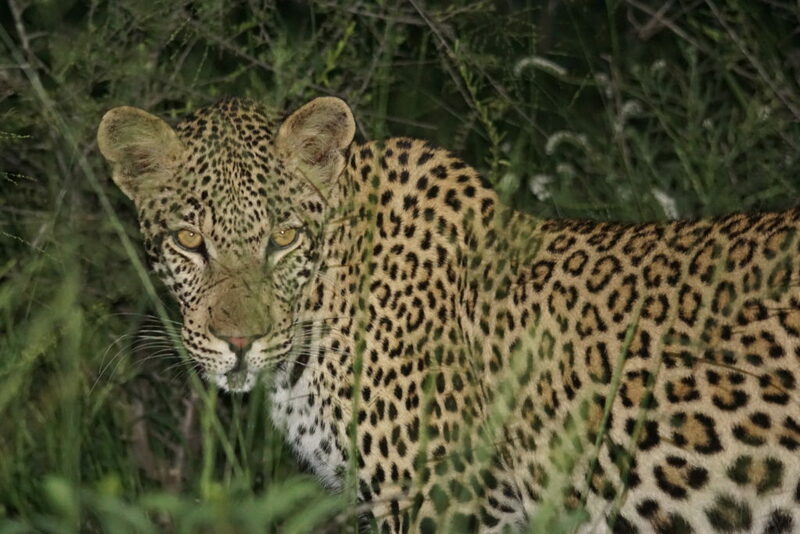 The exception though is the leopard: perhaps the most beautiful and certainly the most adaptable of the big five. You can find leopard pretty much all over the continent of Africa (and parts of Asia). And we get them too here in the wildlife estate, 10 individuals are now active. They come in and out by digging a hole under the fence or jumping it and there are even some that are resident. But seeing them is a different story. They are extremely shy and afraid of humans. 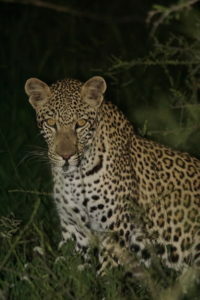 But that said, the last week we have been seeing leopard all around the lodge! Three different ones have been identified, all less than 250 metres from the lodge, very cool. Most likely a mom and 2 subadults. Here are some pictures for you to enjoy! Previous Post Is it Christmas already? Safari – where to go?